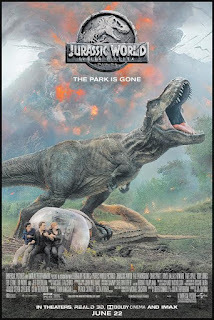 Home » Past Screenings » JURASSIC WORLD: FALLEN KINGDOM Advance Screening Passes! JURASSIC WORLD: FALLEN KINGDOM Advance Screening Passes! Enter for a chance to see JURASSIC WORLD: FALLEN KINGDOM before anyone else. See details below on how to enter. 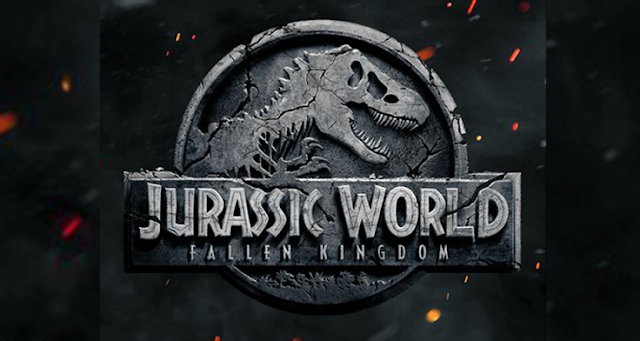 JURASSIC WORLD: FALLEN KINGDOM is in theaters, Real-D 3D, Dolby Cinema and IMAX June 22nd, 2018. NO PURCHASE NECESSARY. Limit one (1) admit-two pass per person. IF YOU ENTER AND WIN MULTIPLE ONLINE CONTESTS, ONLY ONE PASS (ADMIT 2) WILL BE ACCEPTED FOR ADMISSION INTO SCREENING. This film is rated PG-13. Must be 17 years of age or older to win passes. Employees of all promotional partners and their agencies are not eligible. Void where prohibited. Entries must be received by 6/06 to be eligible to receive pass. Winners will be contacted via e-mail to receive their pass. Sponsors not responsible for incomplete, lost, late or misdirected entries or for failure to receive entries due to transmission or technical failures of any kind. SEATING IS LIMITED, SO ARRIVE EARLY. PASS DOES NOT GUARANTEE A SEAT AT THE SCREENING. Refer to screening pass for further restrictions. ONE ENTRY PER PERSON.